David Hogg seems to have come out of hiding or from the abyss. I can’t tell which is the case. 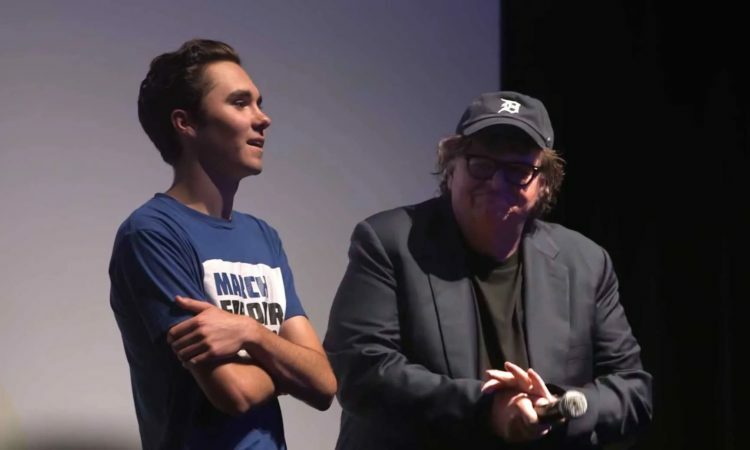 It may even be true that David Hogg is the undigested regurgitations of Michael Moore. I have not been able to secure a DNA sample from young Mr. Hogg to be sure. What I am sure of is that the young man (well he is 18 years old now so technically not a kid) really put his foot in his mouth. What’s worse is that he opened his mouth and inserted said foot in Toronto, Canada. Yea, he wasn’t even in the USA at the time. “I have a question for you guys,” Hogg said after grabbing the mic from Moore. Hogg was critical of the idea of not allowing convicts to vote in elections.